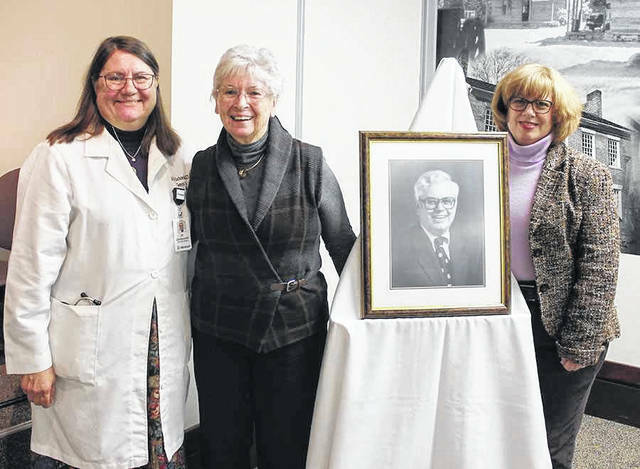 GALLIPOLIS — The 22nd Annual Lewis A. Schmidt, MD, Memorial Cancer Symposium was recently held at the Holzer Education and Davis Family Conference Center at Gallipolis Medical Center. 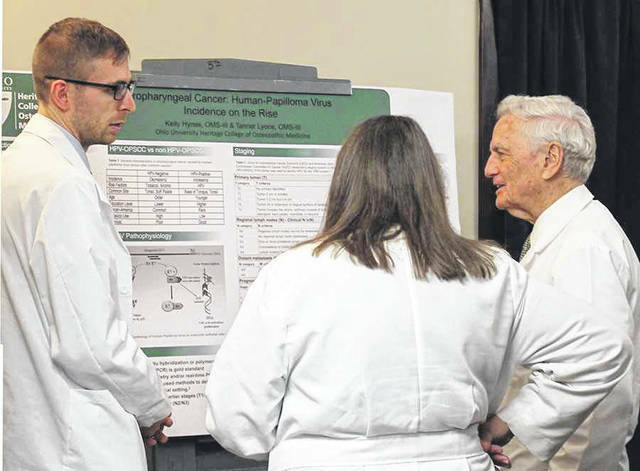 This year’s symposium discussed Lung Cancer screening and Stereotactic Body Radiation Therapy (SBRT) information, Hospice myths and care options, Spiritual Care, and Music Therapy benefits. The sessions created awareness that all in attendance benefited from. For more information about the annual symposium, contact the Holzer Education Department at 740-446-5933.